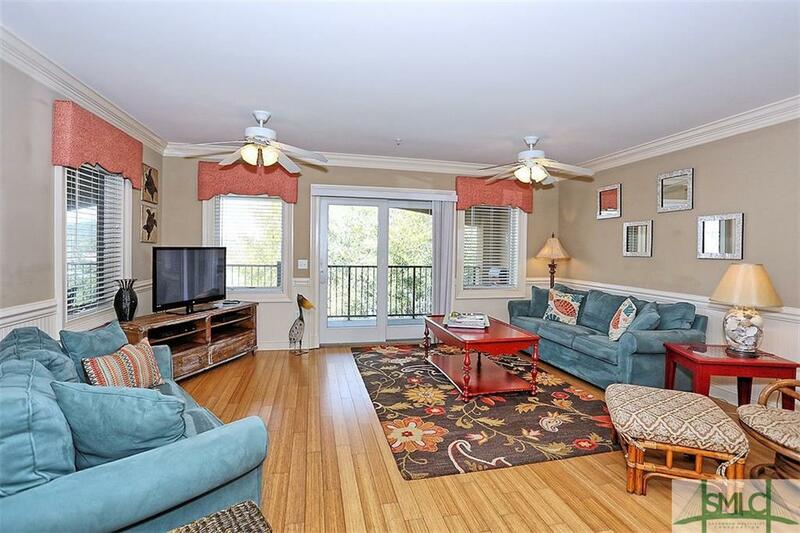 This pristine, top-floor 3BR/2.5BA condo unit is great for your family and generates amazing rental income too! 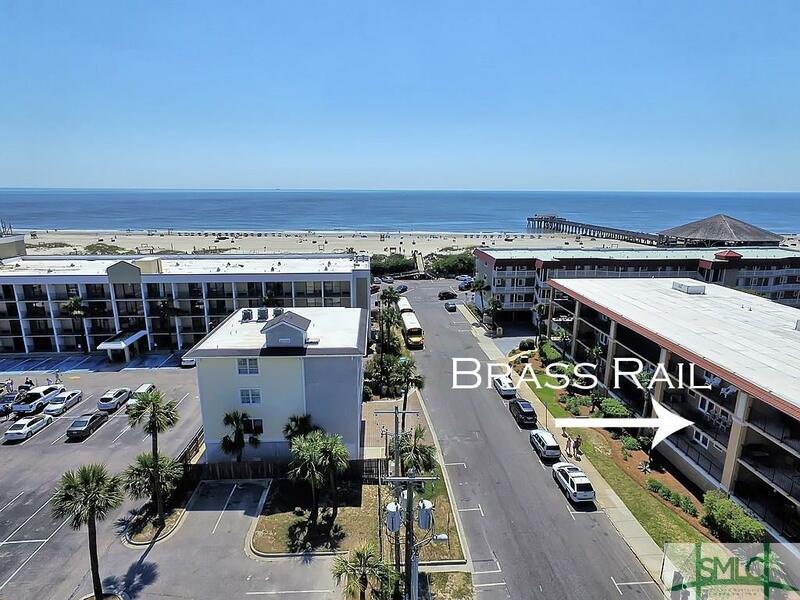 Located in the nicest condo complex on Tybee----Brass Rail. 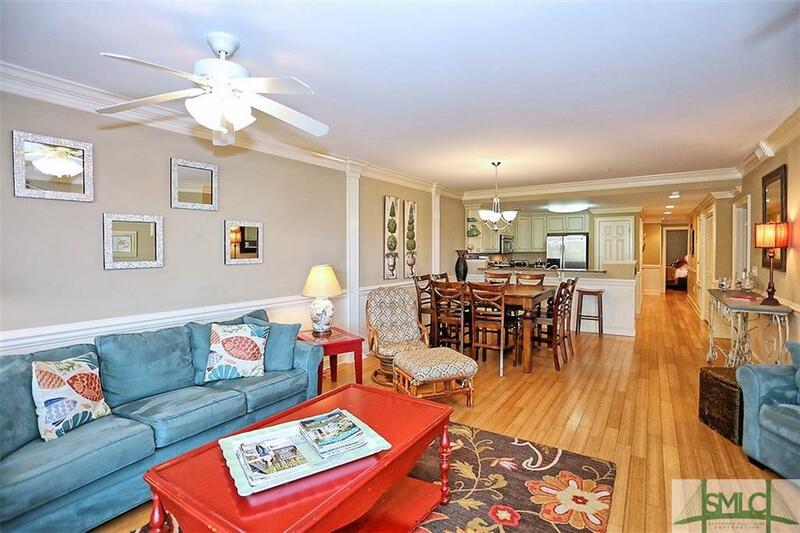 The kitchen offers granite counters & stainless appliances and is totally open to the living areas. Access the large balcony from both the living area and master bedroom. Large bedrooms provide plenty of room for your guests & vacationers. Enjoy the two swimming pools, hot tub, and picnic area. 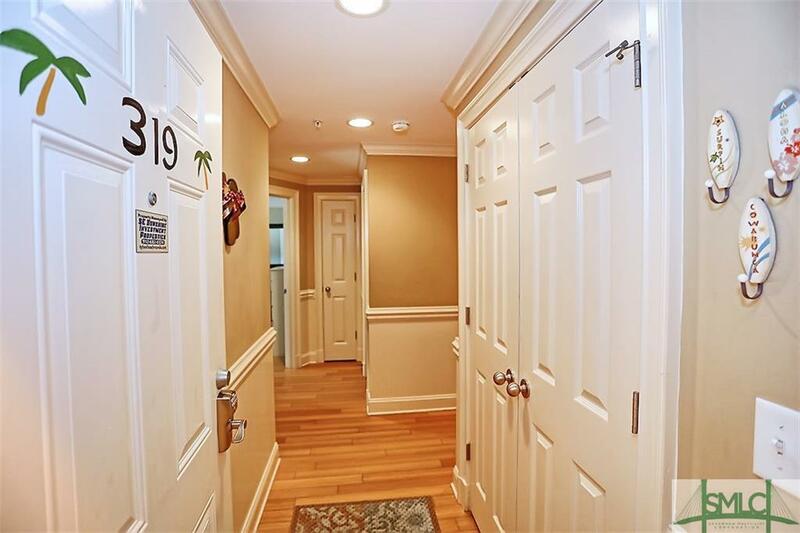 Take the elevator from the covered parking garage to your door. The gated community is located just steps to the beach, pier, pavilion, shops and more, on Tybee Island's desirable South End. This unit is sold with all high-end furnishings with accepted offer. This unit comes with TWO storage closets, great for all of your beach gear. And two true parking spaces (not stacked parking). You don't want to miss this rare find.